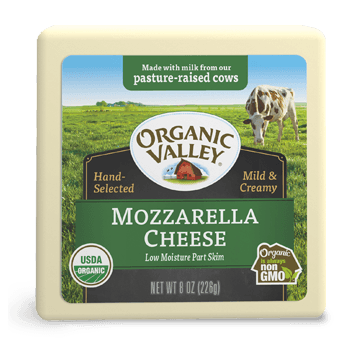 Originally from the farms near Naples in southern Italy, mozzarella is essential to authentic Italian cuisine. 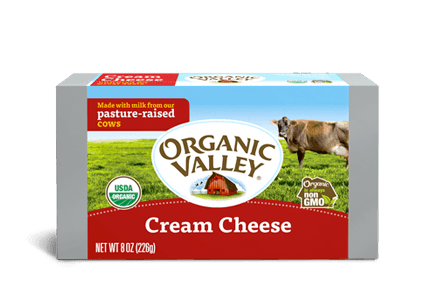 Try it in a traditional panzanella salad, as the cheese in your next panini, or alongside melon and prosciutto. 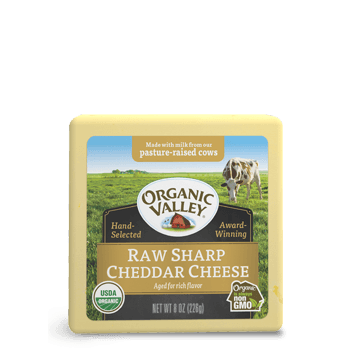 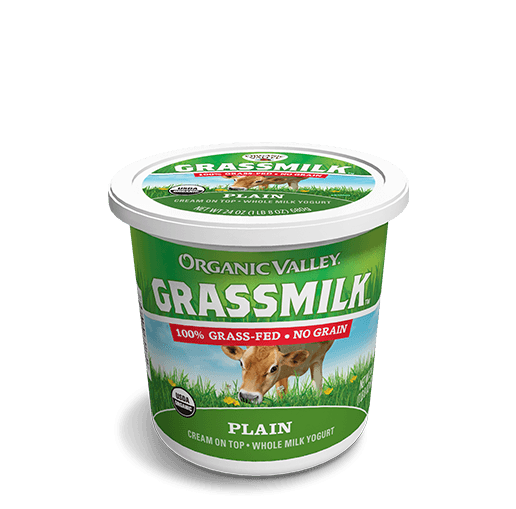 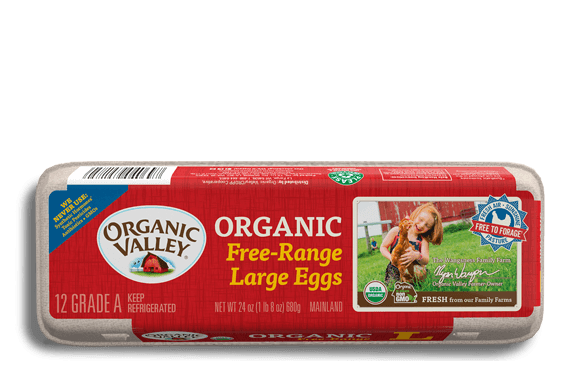 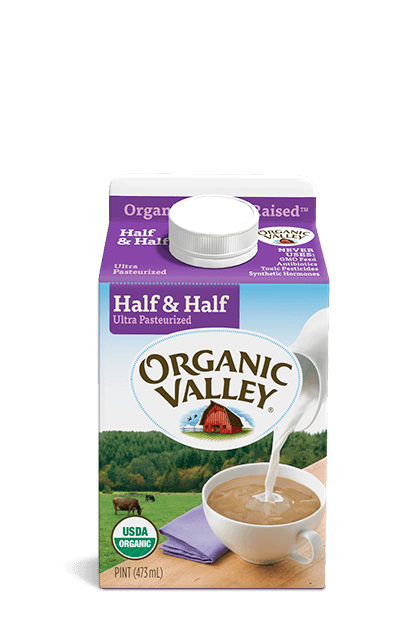 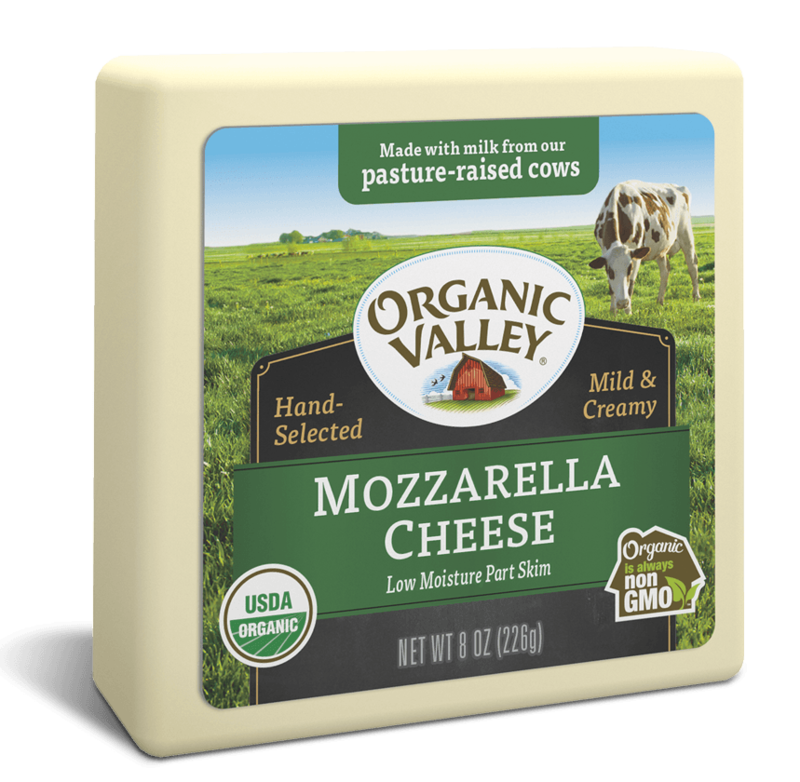 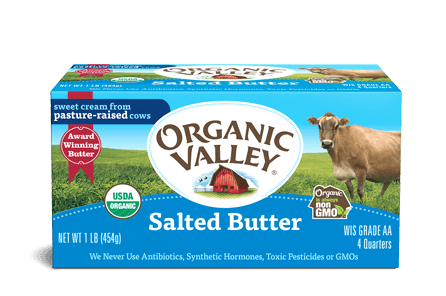 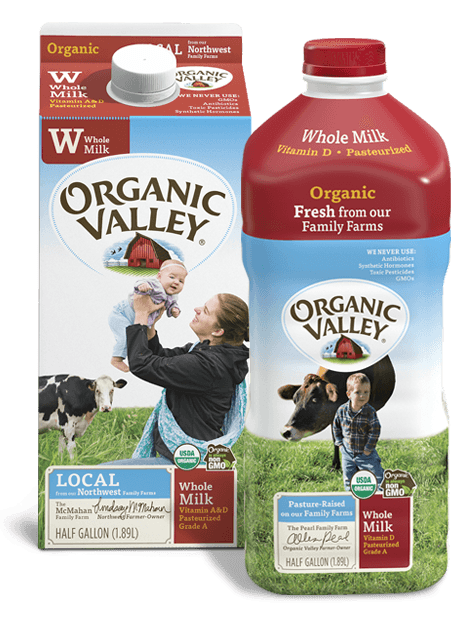 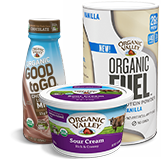 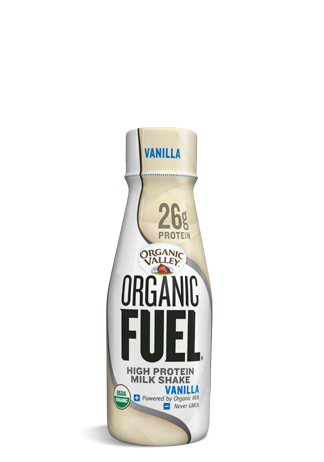 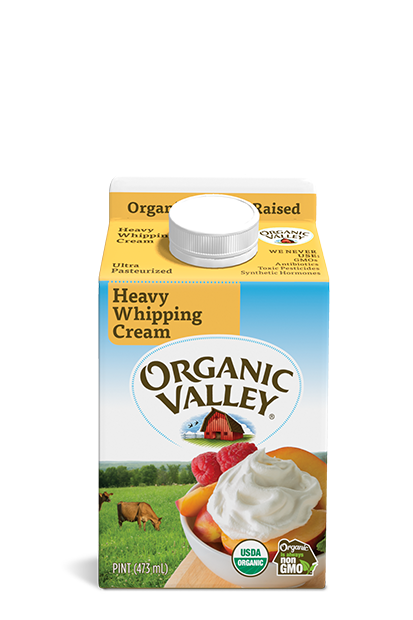 Organic Valley Mozzarella contains 7 grams of protein and just 6 grams of fat in each serving.